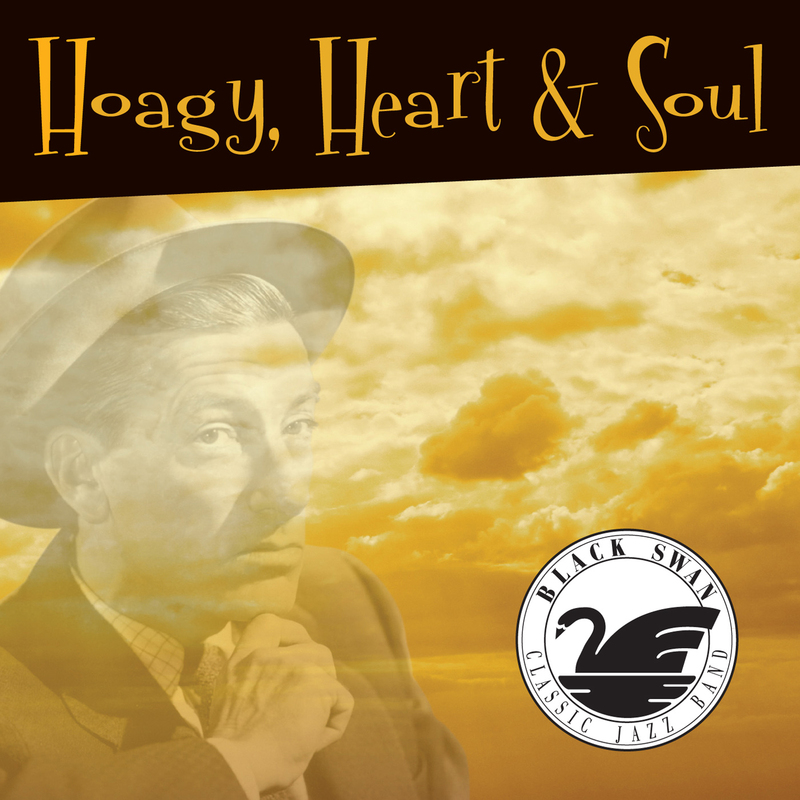 Black Swan has released thirteen recordings to date, including our brand-new release named Hoagy, Heart & Soul (2016). The band's original arrangements are also available at nominal cost to educational institutions and others interested in preserving this music. Our 2016 release, featuring the timeless music of Hoagy Carmichael. 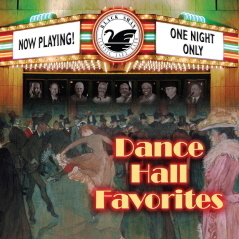 Check out this two-CD set of music from several live concerts, released in 2010. Our 2003 recording, featuring classic ragtime selections. Our 2000 recordinga collection of gospel songs. Our 1996 recording features the music of Fats Waller.